Italian Jazz "Play the sax, Pal"
If we were to ask someone who knew even just a little bit of jazz what instrument he most associated the genre with, which instrument made jazz stand out from other musical genres, he or she would almost inevitably say the saxophone or trumpet. Wind instruments. Extensions of the voice, practically, extensions of the most direct, human form of communication. Breath externalizes our soul, gives us our identity, sets us apart. It begs the question: why is jazz generally associated with the emission of air from our lungs? Those heavily involved in the genre know that many other instruments have dominated the history of jazz and shaped its style over the years: the piano or guitar, for example, or even the drums and bass. And yet deep down, everyone, aficionados and amateurs alike, harbor a love for the saxophonist, the trumpet player, even the trombonist. Saying why is difficult, but we can hazard a guess; what most captivates people about this music is the spontaneous communication between the musicians, their ability to improvise on a theme, the heat a particular interpretation gives off. The musicians are practically conversing with one another and at the same time communicating a condition of their soul without saying a word, unless of course there’s a singer among them, but that’s another side of the question that we’ve already covered in this column. Whatever the answer, the concept makes jazz an especially humane music. It can make us happy or sad. It can make us think about the present or forget it entirely. Unless it’s second-rate, it’s unlikely to make us feel like we’re just part of the crowd. Next time we’ll talk about saxophones, then move on to trumpets, clarinets, etc., and begin comparing the Italian musicians who have made a name for themselves playing these instruments and their relationship to the American greats. But I’d like to conclude with an anecdote that has been circulating the jazz world for many years and adds a playful—but not too frivolous—twist to the topic. 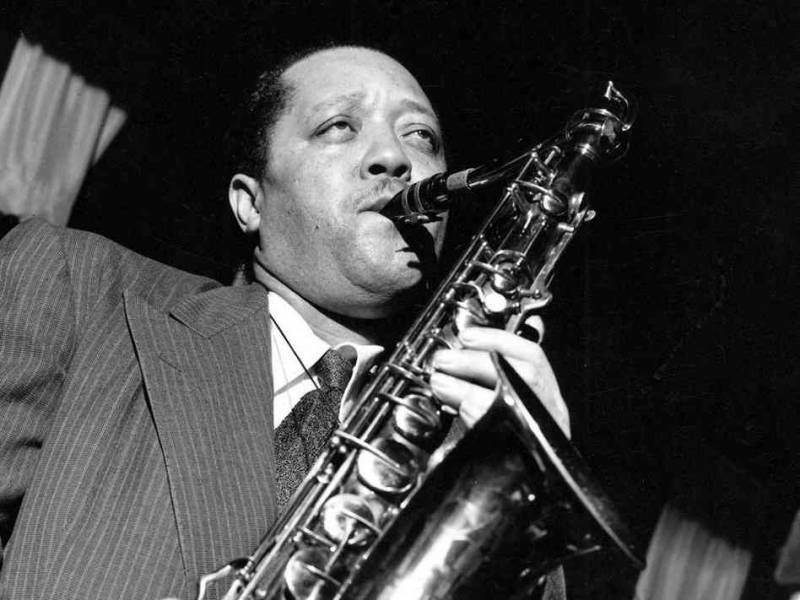 The great Lester Young, one of the most important saxophonists in the history of jazz, a man who left an indelible mark on the style of the tenor sax in the ’40s and ’50s, actually got his start playing the drums. He loved the varied and often lumbering rhythm of the drums. But he quickly decided to abandon it for the saxophone, an instrument he embraced so fully that he became one with it. When asked why he swapped instruments, he said something to the effect of: “Well, I realized that at the end of a gig, while I was still breaking down my drum set, the other guys in the group were heading out with their instruments and their arms around girls who had come to hear us. So I said to myself, ‘Play the sax, pal, and you’ll have more girls hounding you after!” This story, which Young himself told, may have been fabricated, and yet perhaps our saxophonist—a sensible guy with a kind soul but not the most handsome physique—made the right choice—for his happiness and ours.